LOCAL ONE OWNER!!! SUPER CLEAN ALL WHEEL DRIVE OUTBACK LIMITED WITH POWER SUNROOF, HEATED LEATHER SEATS, BLUETOOTH, HARMAN KARDON SOUND SYSTEM, AUTOMATIC TRANSMISSION, AM/FM 6 DISC CD, RADIO CONTROLS ON THE STEERING WHEEL, POWER SEATS, ALLOY WHEELS, CRUISE CONTROL, POWER WINDOWS AND LOCKS, KEYLESS ENTRY, ICE COLD AIR CONDITIONING, FRESH OIL AND FILTER CHANGE, NEW PA. INSPECTION AND MORE. COMPLETELY SERVICED AND INSPECTED AND READY TO GO!!! 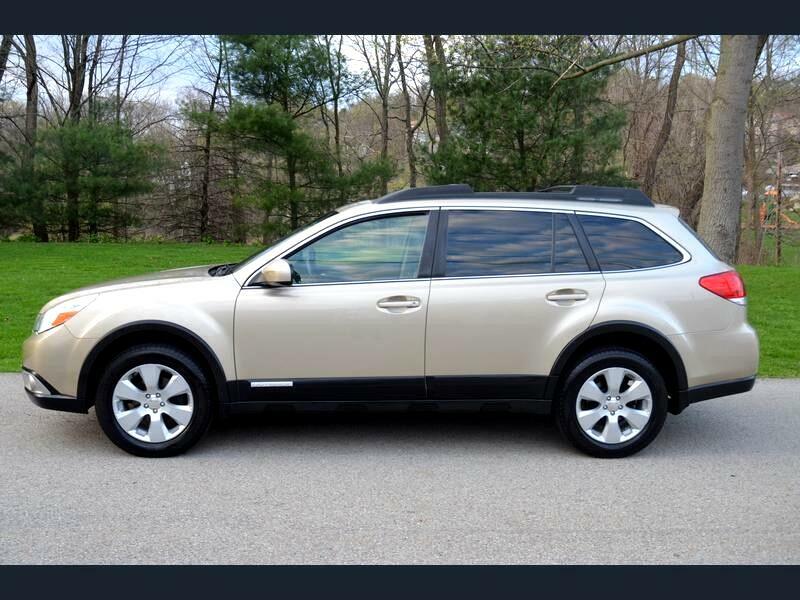 THESE OUTBACKS ARE KNOWN TO LAST WELL OVER 300,000 MILES!!! There is a difference between our pre-owned vehicles and the typical used car lots vehicle. Our cars are hand picked, inspected by skilled technicians and professionally detailed! GOLICK MOTORS-PITCAIRN. SAME LOCATION SINCE 1935!